GPS navigation systems are a great way to ensure you get where you are going easily, efficiently, and safely. Now that paper maps are a thing of the past, Car System Installation (CSI) is offering GPS navigation system installation for cars to make your driving life easier and fun! Car System Installation (CSI) is a leading auto electronic system installation company specializing in many types of installations for your vehicle, including GPS navigation systems. Our user friendly GPS navigation systems are not only simple to use, but will make your life easier in many ways. How many times have you had to stop in the past to either pull out a map or look on your smartphone for directions? With CSI’s GPS system, simply type in your destination (or we can program it to accept voice commands) and you will receive step by step instructions on getting where you are going on time and without worry. Looking for a restaurant or other landmark on the way – your GPS navigation system can let you know about restaurants or gas stations along the way to ensure everything is in order. GPS systems generally reduce stress and save time given their user-friendly nature. CSI has a variety of GPS navigation models to choose from, and our expert agents can assist you in choosing the best one for your vehicle. You will be riding in style and comfort with touch-screen navigation, and will arrive at your destination easily using this amazing technology. 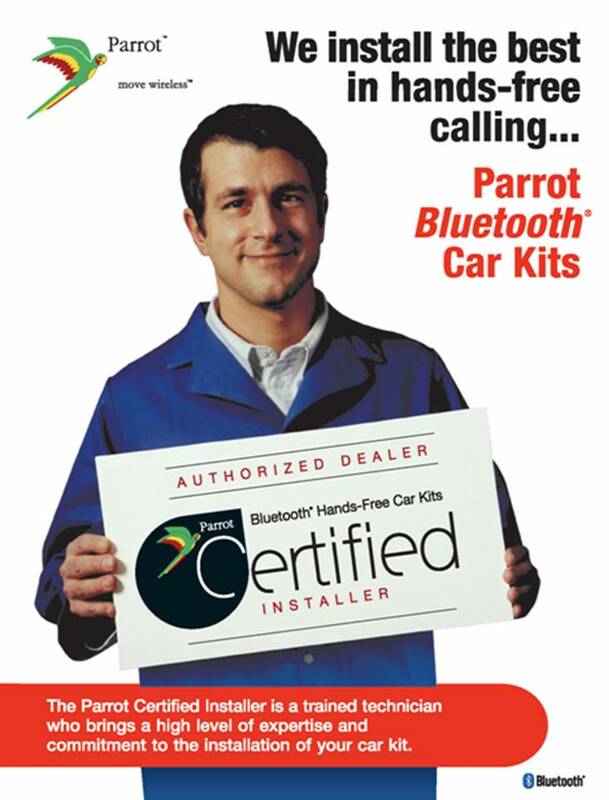 At Car Systems Installation, we understand the importance of a quick, efficient installation. Our team has been serving our valued customers for over 14 years, providing all types of electronic system installations for your vehicle, including GPS navigation system installation for cars in Toronto, the GTA, Newmarket, Scarborough and Woodbridge.